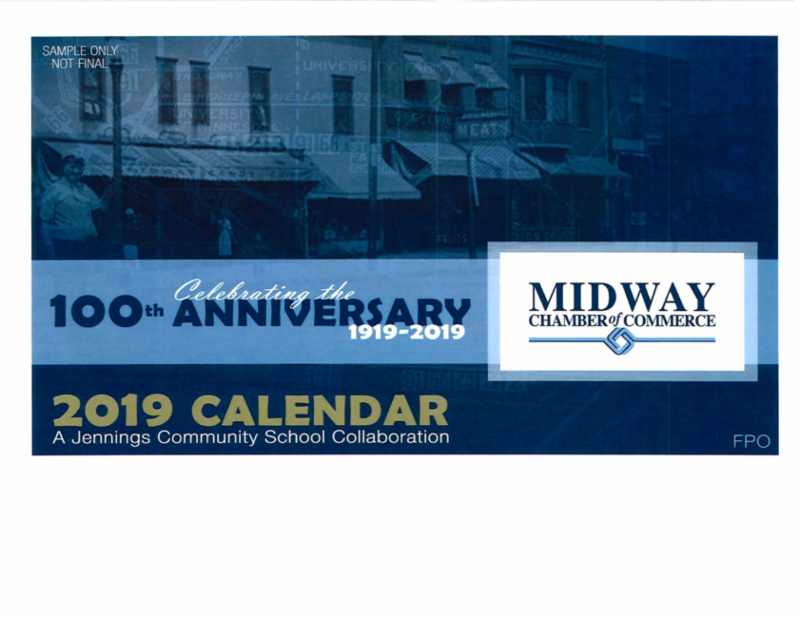 Midway Chamber Upcoming Events & More! 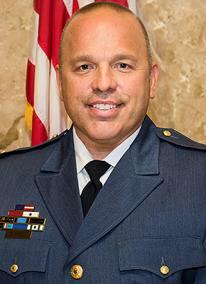 November Monthly Luncheon featuring speaker, Saint Paul Police Chief, Todd Axtell. As the holidays quickly approach we are excited to announce the Chamber's longstanding partnership with Saint Paul Police Department's Shop with Cops program. 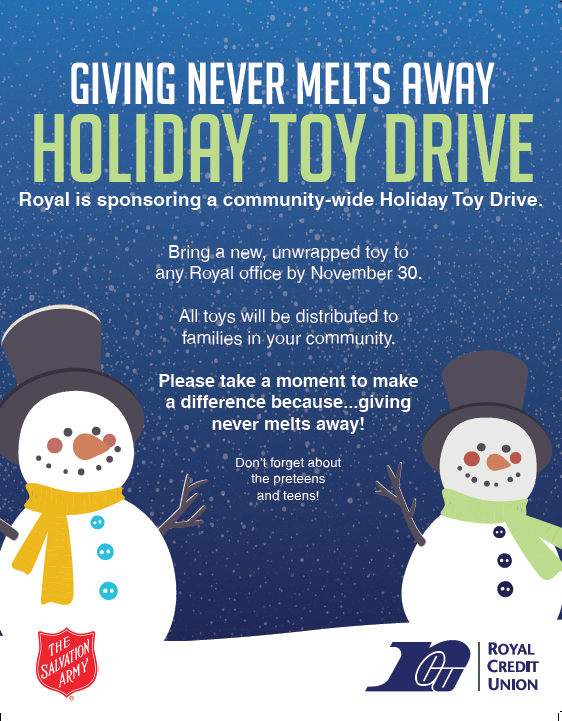 We are asking for donations from our members to help support Saint Paul Police Departments efforts to give back to the youngest members of our communities. The purpose of the event is to foster positive relationships between youth and officers. Each child is given money to spend on their immediate family. Participants are assigned to a police officer to shop with them. After shopping, the children will share a meal with their officer. Join us for this special luncheon event as we hear from Saint Paul Police Chief Todd Axtell and his commitment to the Shop with Cops program! 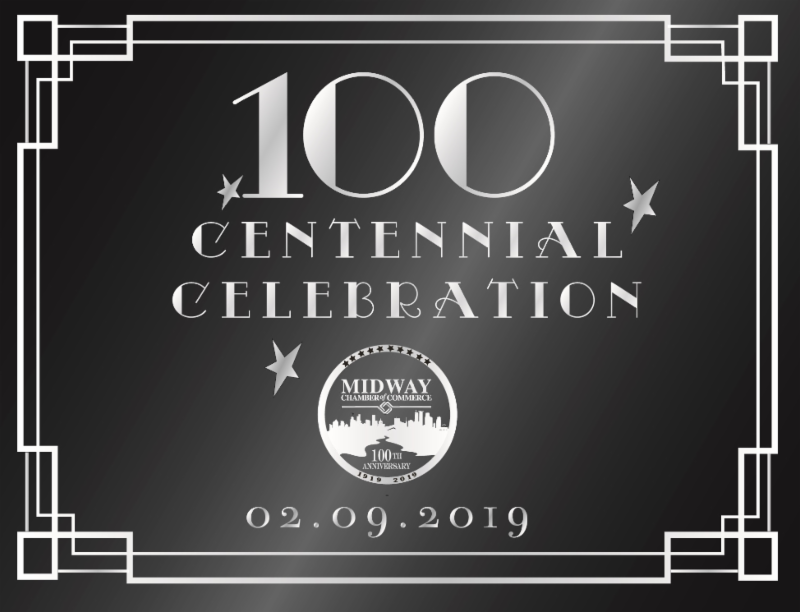 2019, is momentous year for the Midway Chamber as we are turning 100-years-old! We're thrilled to announce our 100th Anniversary Calendars are now currently on sale! 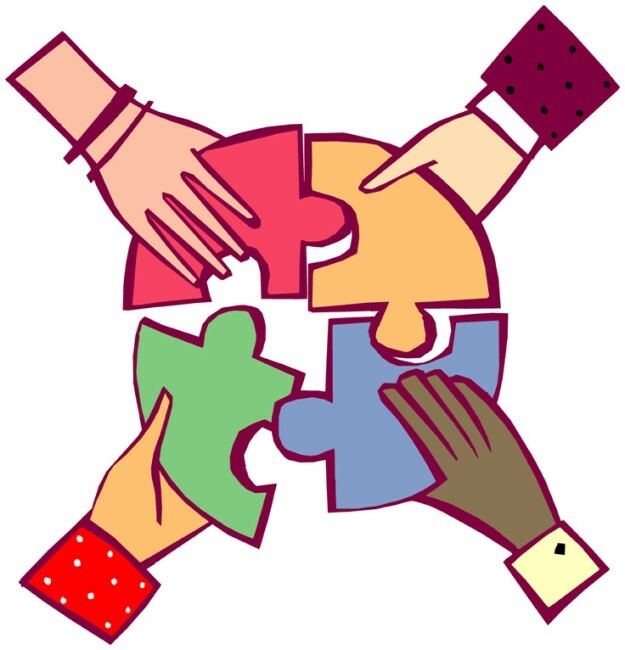 Through a partnership with ﻿Jennings Community School. These are perfect for client holiday gifts as well as internal use while showing your pride in the Midway and the Midway Chamber of Commerce. Did you plan on purchasing a large quantity of calendars? Let us know! 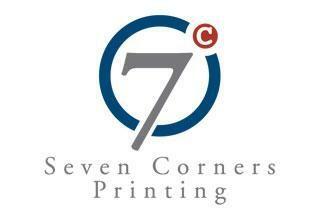 Several members indicated they would make a bigger order- we want to hear from you! Can You Share Your Midway Chamber Story? 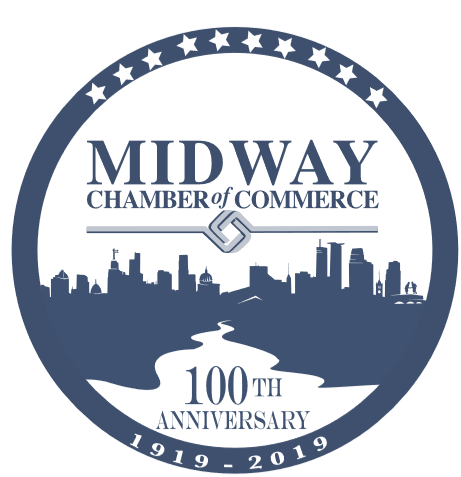 The Midway Chamber turns 100 in 2019! To commemorate, local writer Jane McClure is going to write on the history for a book to be sold next year. 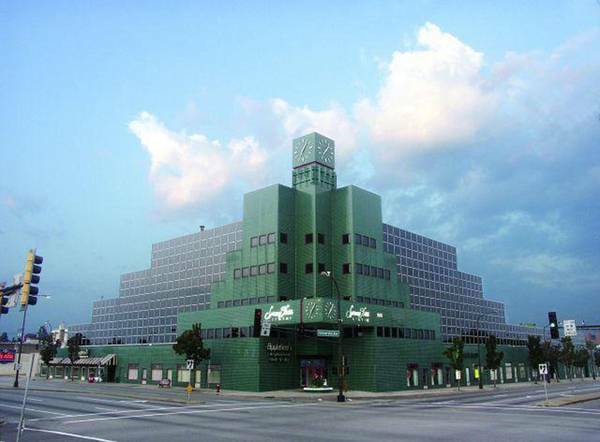 Do you or someone you know have a unique perspective on the Midway and the Midway Chamber you'd like to share? Let us know! Jane is looking for people to interview. 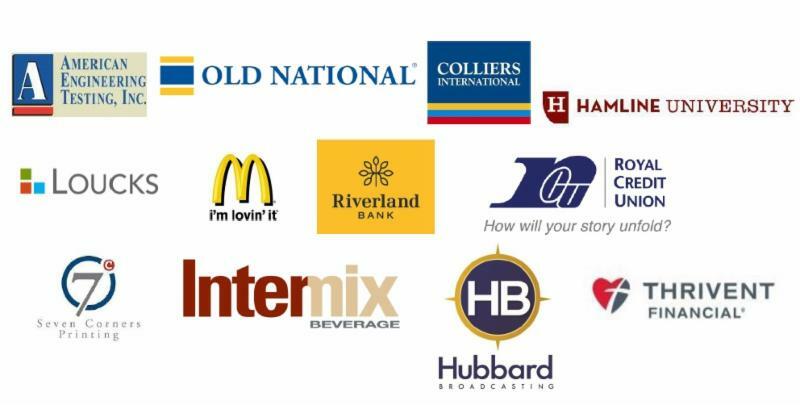 Email chad@midwaychamber.com to learn more. 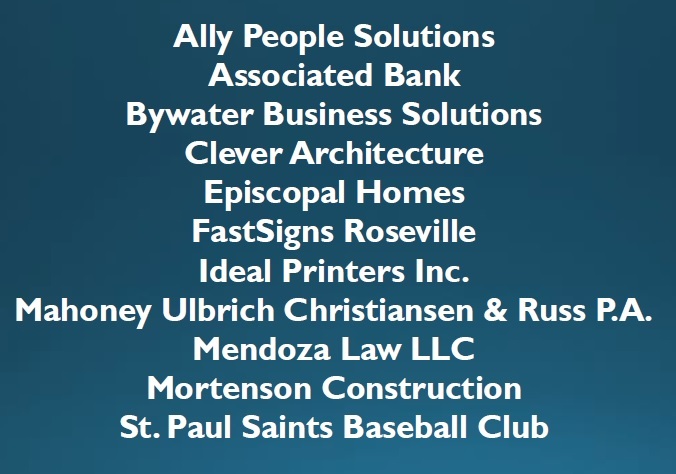 Please join us on each fourth Tuesday for every month for our Economic Development Meetings. Dual Citizen Brewery finding out about projects around University and Raymond. 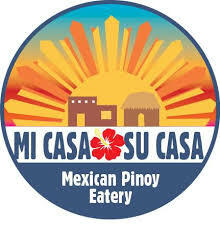 Mi Casa Su Casa for Mexican and Fillipino cuisine. 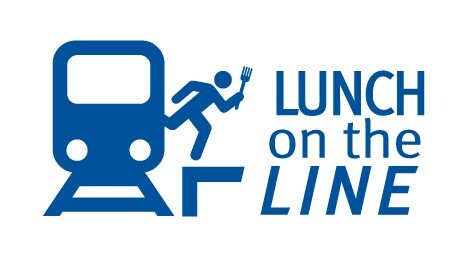 Join us as we celebrate and support our local businesses along and near the Green Line. 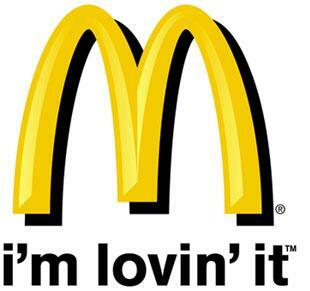 February 9, 2019. This yearly event helps raise funds to keep our Midway community strong, vibrant and growing. Midway Chamber of Commerce by donating an auction item. We are asking for donation items to auction! It’s EASY to donate an auction item. Attached below is our donation form, please return to beth@midwaychamber.com or Do Good Events. Attn: Midway Chamber of Commerce. By Friday, December 7, 2018. 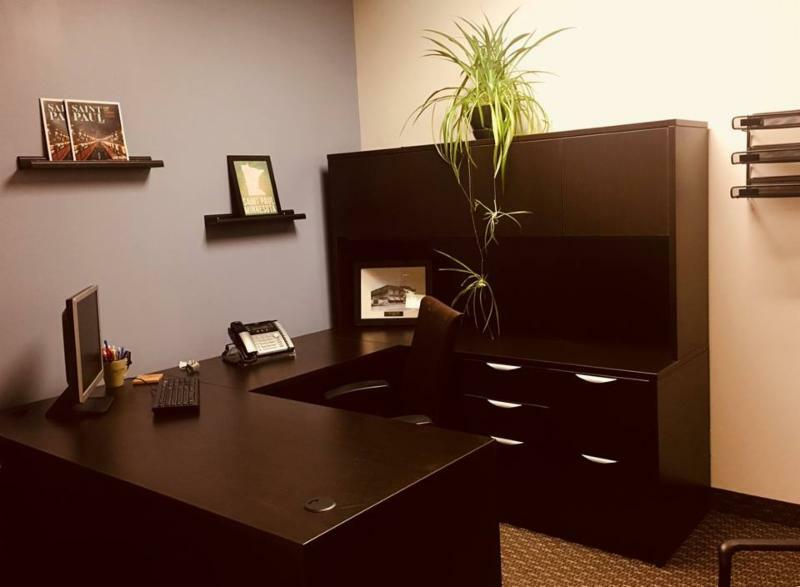 Searching for an office space? 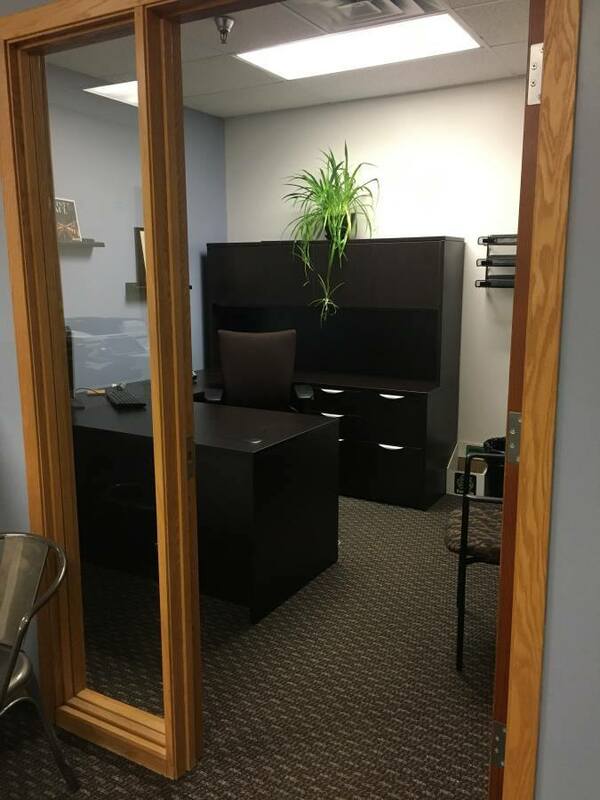 Come be our office neighbor, the office suite is fully furnished and ready for immediate move in!